Unwinding - the process by which a child is both terminated yet kept alive. With breath-taking suspense Unwindis a chilling futuristic tale of ethics and morality combined with fast-paced non-stop action. 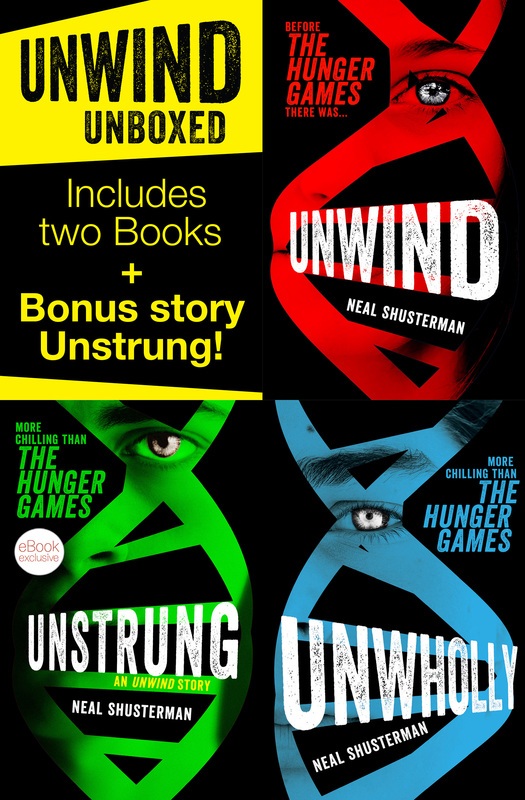 This ebook boxed set includes Unwind, and Unwholly, plus a bonus companion story, Unstrung.